Please contact us by filling in this form any time you have questions. We offer free injury consultations and charge no fee for injury litigation unless we win your case. Thank you for contacting us. We have received your message and will respond soon, usually within 24 hours. 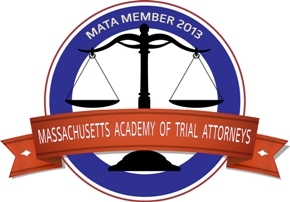 If you need immediate assistance, please don't hesitate to call us at 401-921-6684.